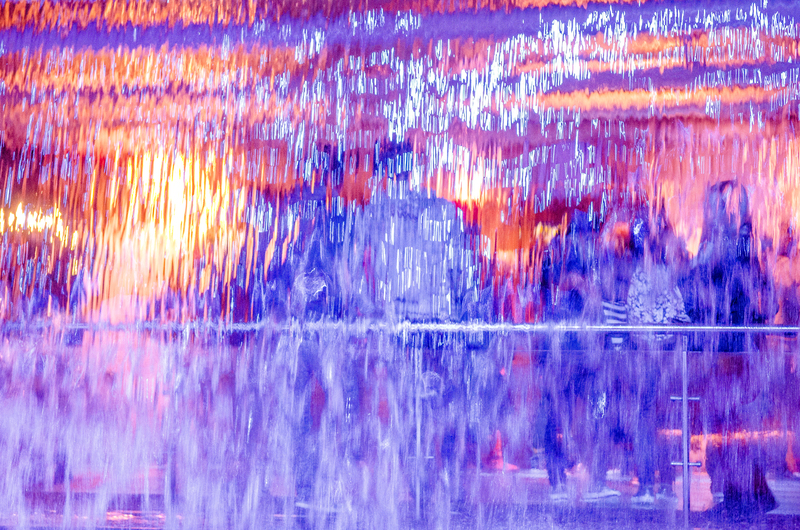 The sensor on my Nikon DSLR didn’t know what to make of it, this waterfall in Guinness Storehouse, but I love the effect! Posted in: Buildings, Industrial, Other. Tags: abstract, beer, colour, dslr, Dublin, Guiness Storehouse, Guinness, light, nikon, sensor, strange effect, water, waterfall.